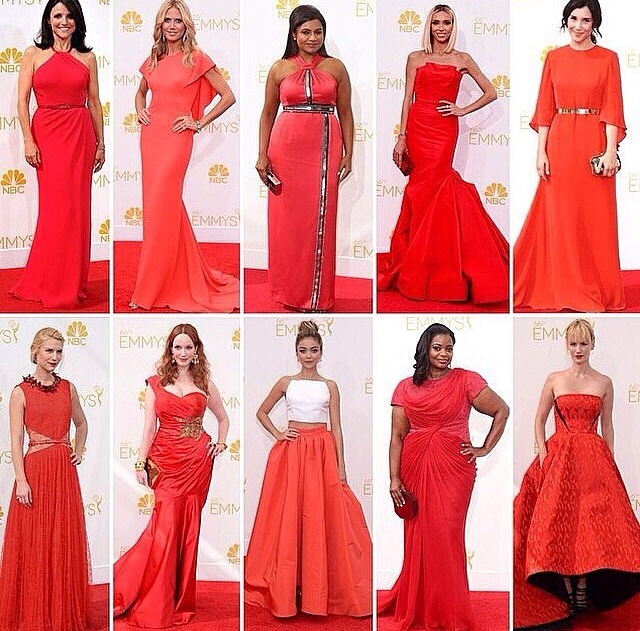 Here are a few looks that ruled the red runner at last night’s 66th Annual Emmy Awards! 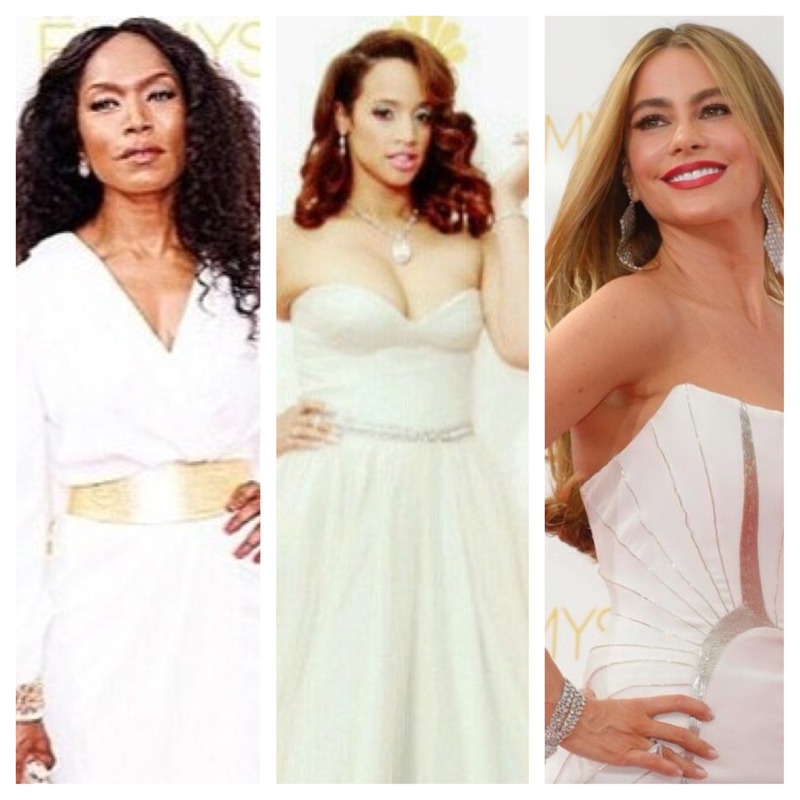 Uzo, Hayden, Halle, and Camila were my personal favorites, but below are some other leading ladies who sparkled and shined for the big evening. 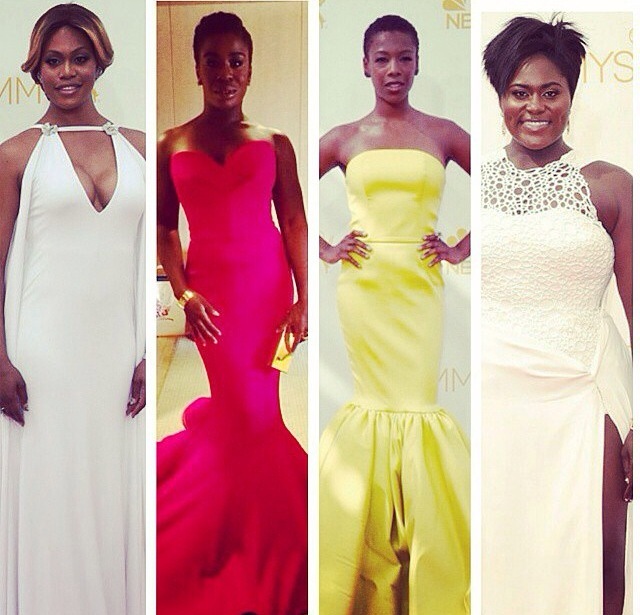 Some celebrities chose to match the red carpet, looking oh-so royal! While others took on the white-out approach before Labor Day. Next Post Who Wore It Best?